Needless to say, many have known that Google is closing down its Google Reader service by July due to declining usage. I am quite upset with this fact as I enjoy very much so far using the service to stream my favorite blogs. However, worry not! You can still opt for Bloglovin'. I'm loving that site because it's super user-friendly! 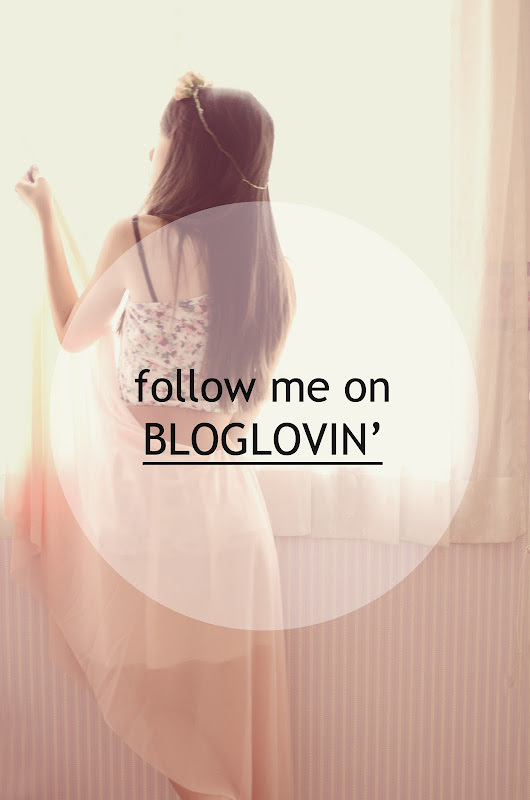 Do follow me on Bloglovin' [here]. I think Nuffnangx is better. You should try it out!